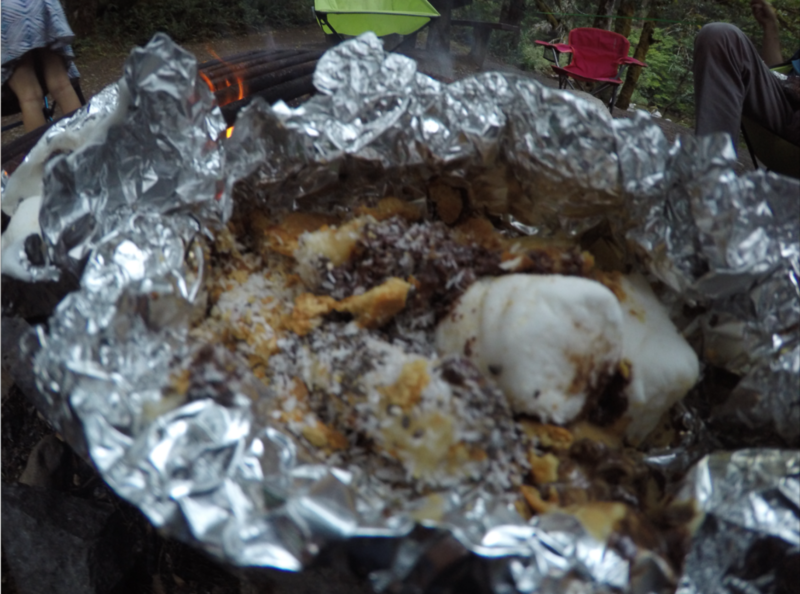 Who doesn’t love a good ol’ fashion s’more? 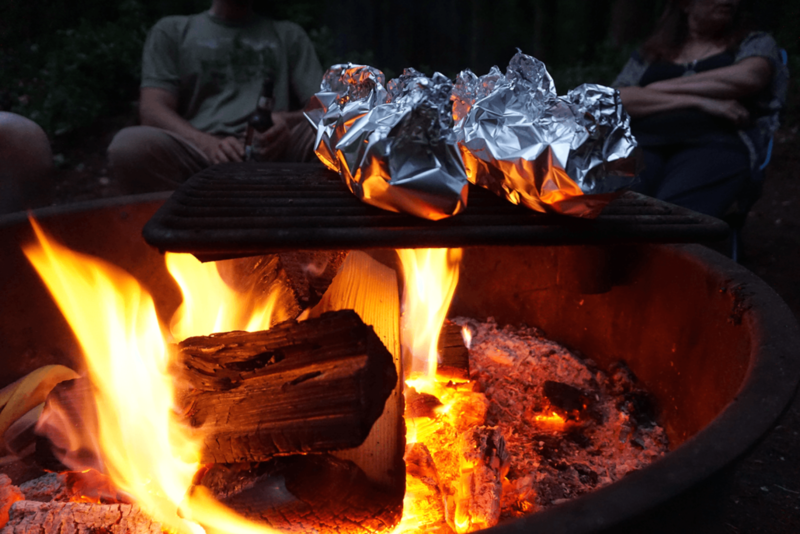 It’s timeless, it’s all the camp vibes, it’s delicious, it’s life. 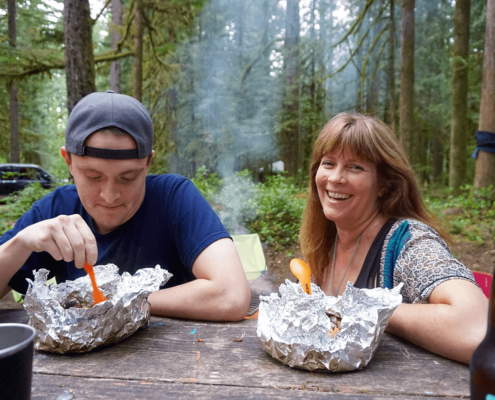 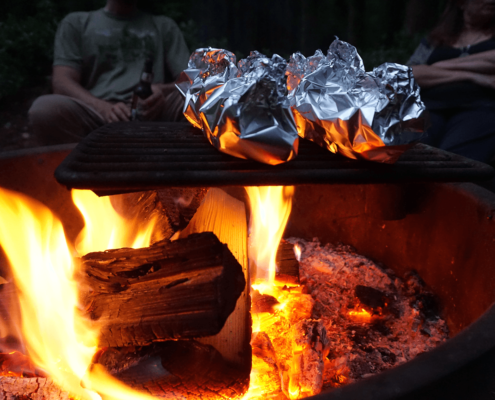 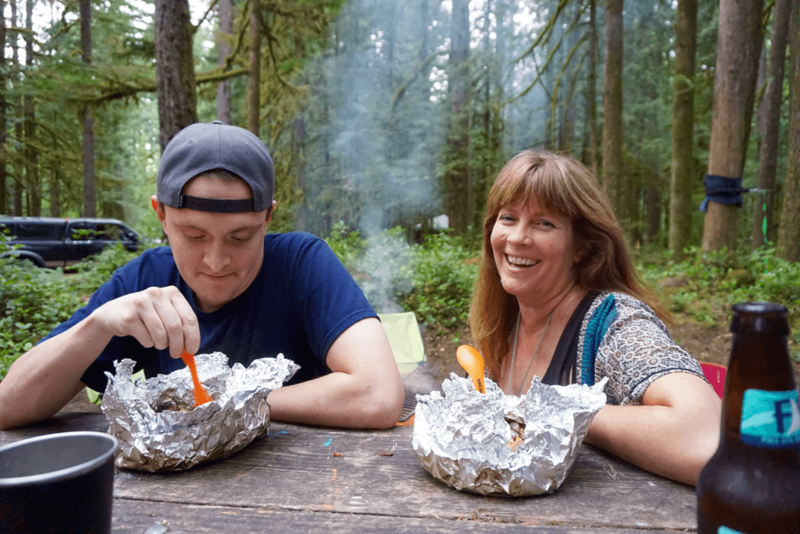 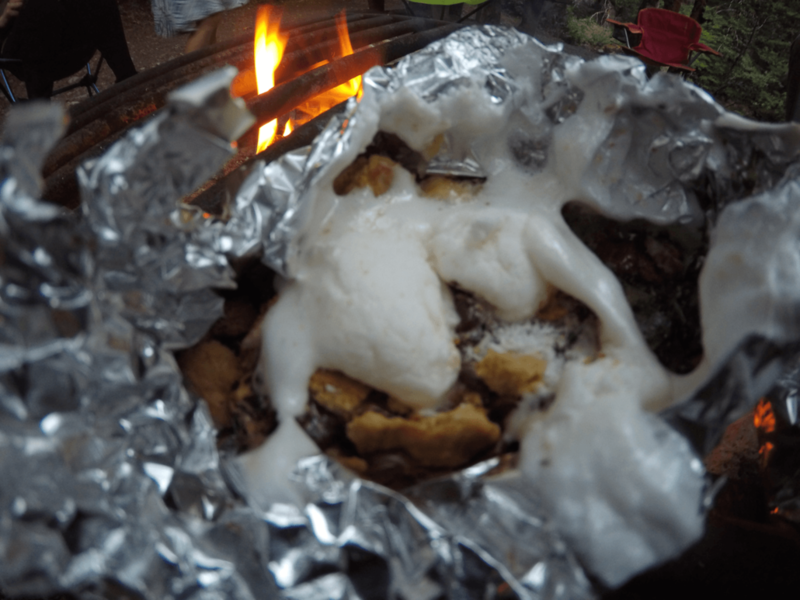 We decided to go full speed ahead on the s’more train and made dessert foil boats. 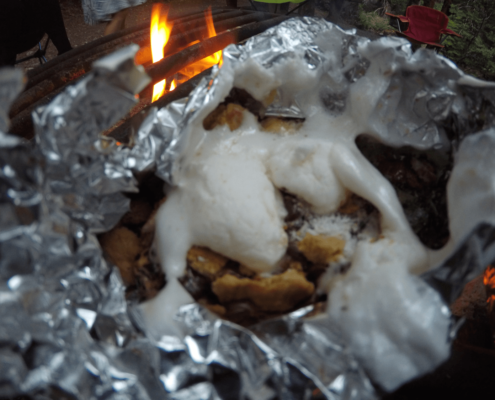 YES BOATS, because you feel less guilty (if there’s such thing as s’more guilt) eating a full foil boat of s’mores than you do a classic style s’more. 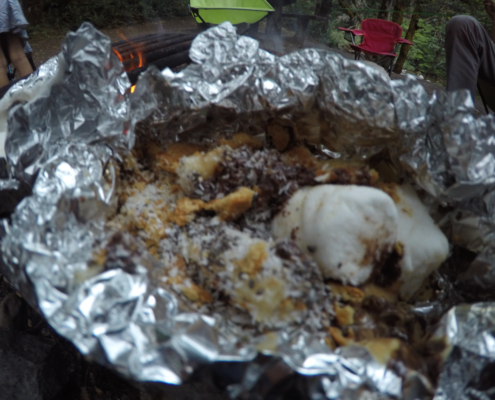 I’m going to share with you our favorite version of the s’more boat. 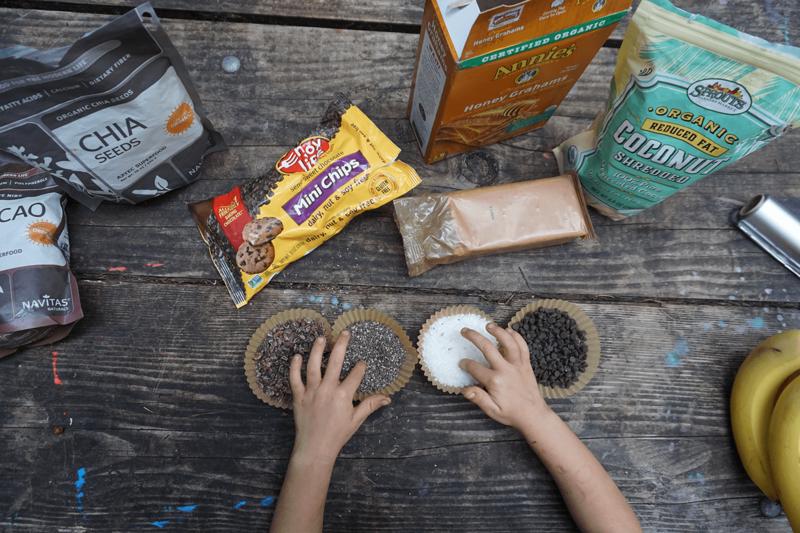 To pack in some extra nutrients (I’m all about “sneaking” those in when I can), we add hemp seeds, cacao nibs and chia seeds as toppings. 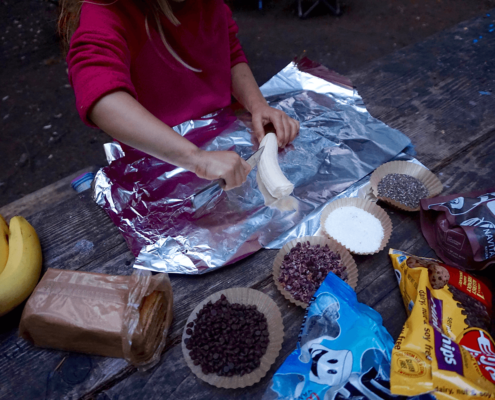 Kids love adding these to their own boats, and let’s be honest—adults do too. 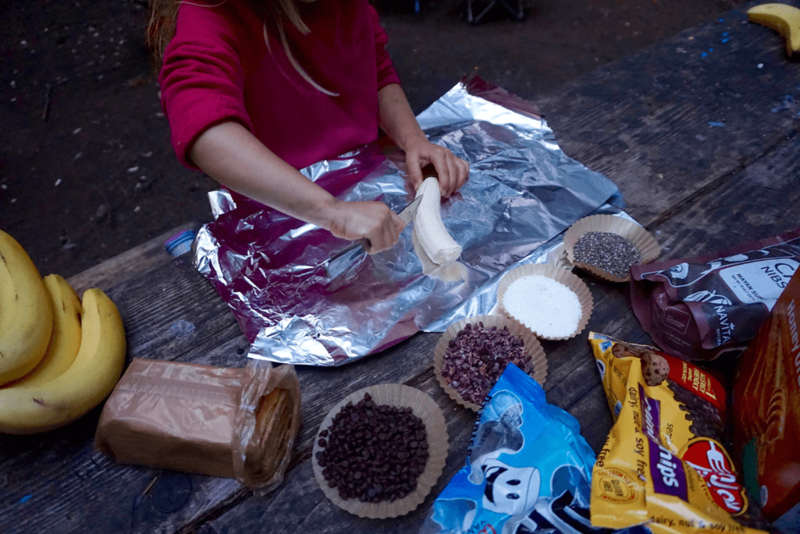 Feel free to get creative with your toppings, the options are endless!